The province's unemployment rate is 7.3 per cent. 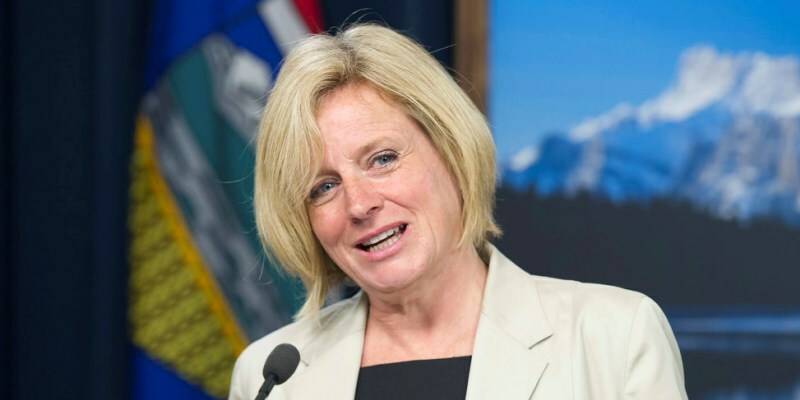 The Notley government raised corporate income taxes by about 20 per cent. 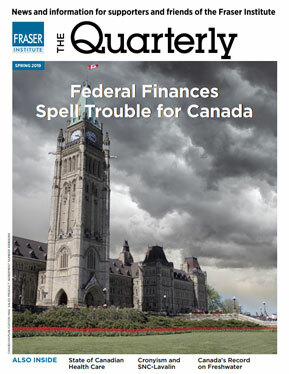 Alberta Premier Jim Prentice has warned Albertans that the current fiscal year’s projected surplus has turned into at least a $500 million deficit and that next year’s budget will sink deeper into red-ink territory. 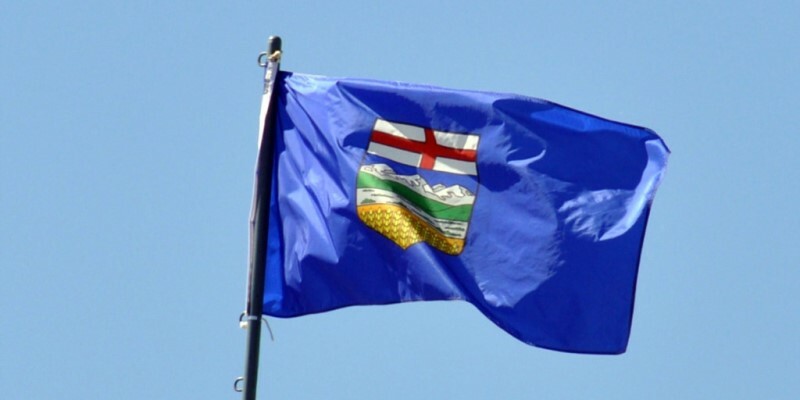 With the price of oil plunging to below $50 per barrel and the outlook for Alberta’s economy and provincial budget revenues falling in tandem, an oft-heard piece of advice is being recycled: Alberta should diversify its economy.